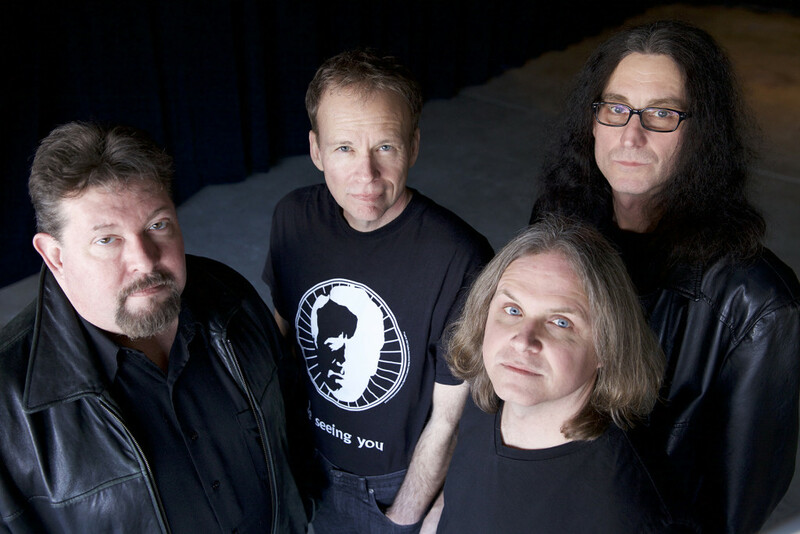 Detroit’s progressive rock royals, TILES, have released another new trailer preceding the April release of their eagerly awaited sixth studio full-length, the massive 2xCD Pretending 2 Run album, the band’s first album with prog powerhouse, Laser’s Edge. Here the band takes fans inside the album, showcasing through interviews, studio footage, behind-the-scenes info on the album and more how this simple idea grew into the incredibly complex double-album undertaking it became. 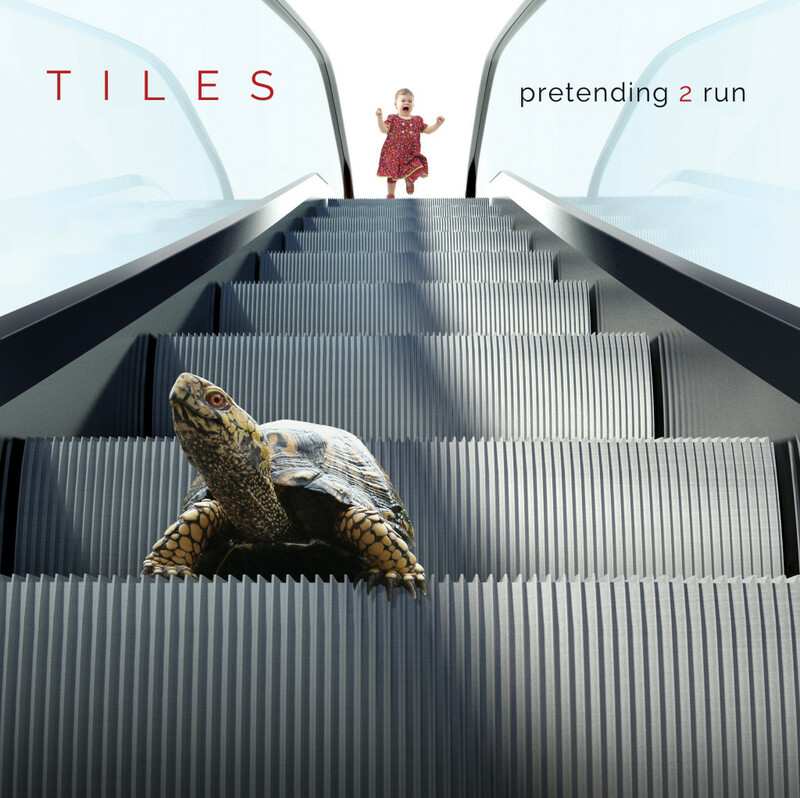 Produced by Terry Brown (Rush, Fates Warning) and bearing artwork by Hugh Syme (Iron Maiden, Rush, Dream Theater), Pretending 2 Run is unquestionably TILES‘ most ambitious project to date. Containing just short of one hundred minutes of music, the epic sees the band pushing their musical boundaries into new dimensions, and features a remarkable collection of guest musicians, including the first recorded father-and-son collaboration with Mike Portnoy (Winery Dogs, Dream Theater) and his son Max Portnoy (Next To None), the recording of which is documented in the trailer. As well as footage of Mike Stern (Miles Davis) recording his parts, other guests are also highlighted, including Ian Anderson (Jethro Tull), Adam Holzman (Steven Wilson Band), Kim Mitchell (Max Webster), Colin Edwin (Porcupine Tree), Kevin Chown (Tarja Turunen, Chad Smith), Matthew Parmenter (Discipline), Mark Mikel (Pillbugs), and Joe Deninzon (Stratospheerius). See TILES’ behind-the-scenes trailer for Pretending 2 Run at THIS LOCATION. An official video for the album’s first single “Shelter In Place” is also playing HERE. Additional audio and video samples from the album will be released in the weeks ahead. Laser’s Edge will release Pretending 2 Run globally on April 15th; preorder packages are available HERE. Just a month following the release of Pretending 2 Run, TILES will take to the road in support of the record, having booked a Northeastern US run of dates with labelmates District 97 in May, with additional shows currently being booked.